CARLSTADT, N.J., USA 6 December 2018 – Pantone, provider of professional color standards and digital solutions for the design industry, today announced PANTONE 16-1546 Living Coral as the Pantone Color of the Year 2019, an animating and life-affirming shade of orange with a golden undertone. We get energy from nature. Just as coral reefs are a source of sustenance and shelter to sea life, vibrant yet mellow PANTONE 16-1546 Living Coral embraces us with warmth and nourishment to provide comfort and buoyancy in our continually shifting environment. Pantone provides a universal language of color that enables color-critical decisions through every stage of the workflow for brands and manufacturers. More than 10 million designers and producers around the world rely on Pantone products and services to help define, communicate and control color from inspiration to realization – leveraging advanced X-Rite technology to achieve color consistency across various materials and finishes for graphics, fashion and product design. 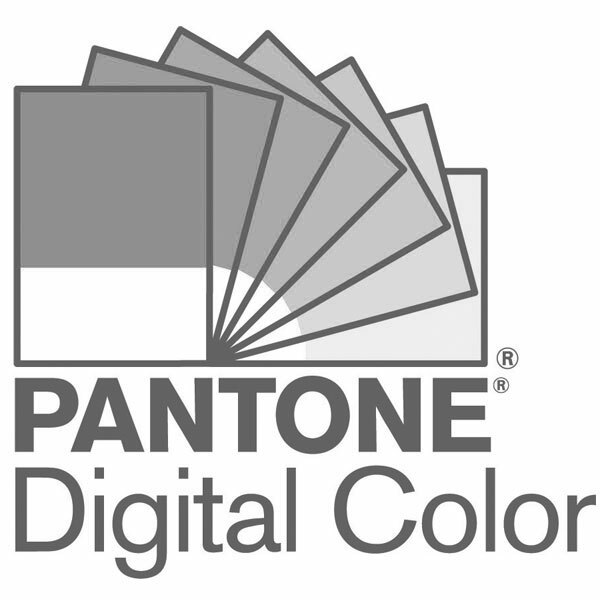 Pantone Standards feature digital and physical color specification and workflow tools. The Pantone Color Institute provides customized color standards, brand identity and product color consulting as well as trend forecasting inclusive of Pantone Color of the Year, Fashion Runway Color Trend Reports, color psychology and more. Pantone B2B Licensing incorporates the Pantone Color System into different products and services, enabling licensees to communicate and reproduce approved Pantone values and improve efficiencies for their users. Pantone Lifestyle brings color and design together across apparel, home, and accessories. Connect with Pantone on Instagram, Facebook, Pinterest, LinkedIn. Launched in 2015, Tribute Portfolio is Marriott International’s newest collection brand, offering exceptional independent hotels around the globe. With a focus on selecting hotels with captivating design and vibrant social scenes, Tribute Portfolio aims to attract travelers looking for fresh travel experiences that reflect their own individuality. From boutique resorts like Inn at Rancho Santa Fe in California, to urban locales such as Apollo Hotel in Amsterdam, each Tribute Portfolio hotel offers experiences filled with details and elements worth sharing. Tribute Portfolio is proud to offer access to Marriott International’s award-winning loyalty program, Marriott Rewards which includes Ritz Carlton Rewards. Members can now link their Starwood Preferred Guest accounts at members.marriot.com for instant elite status matching and unlimited points transfer. For more information on Tribute Portfolio, please visit www.tributeportfolio.com. Material ConneXion, a SANDOW company, is a global materials and innovation consultancy that helps clients create the products and services of tomorrow through smart materials and design thinking. Material ConneXion is the trusted advisor to Fortune 500 companies, as well as forward-thinking agencies and government entities seeking a creative, competitive, or sustainable edge. With locations in Bangkok, Bilbao, Daegu, Milan, New York, Skövde, and Tokyo, Material ConneXion's international network of specialists provides a global, cross-industry perspective on materials, design, new product development, sustainability, and innovation. Material ConneXion maintains the world’s largest subscription-based materials library with thousands of innovative materials and processes—an indispensable asset to a wide audience of users.